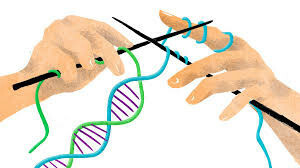 Just as bio-poetics (as the paraverbal use of living materials) is a creative genre serving as a materials-research discipline, our DNA’s twisting double-helix is a life-maintaining chemical template frequently recruited to serve as a literary icon. 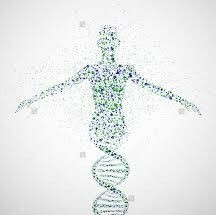 Dense with symbolic possibilities, the ten-step spiral stair of a DNA molecule is like five pairs of couplet rhyme, its floors are figurative “stories” divided by crossbar ribs made of ribose sugars, a geometric trellis supporting (by spelling out) the flesh and foliage of organic Life. Bio-poetics is a genre verging on a discipline that enlists laboratory techniques to achieve its creative ends. The metaphor of subject “matter” is literalized: spores and viruses are a “robust media” according to Joe Davis,while Roy Ascott refers to a new frontier of “moist realities” and “wetware.” “Wet paper” spun from a cylinder printing-press is a writer/reader barrier in Walt Whitman’s frustrated depiction, but wet media in bio-poetics is a source of continuum: the visceral matter viewed, manipulated, and written-on is made of the same substance as the writing, dissecting hand.